We are artists who take pride in the details. 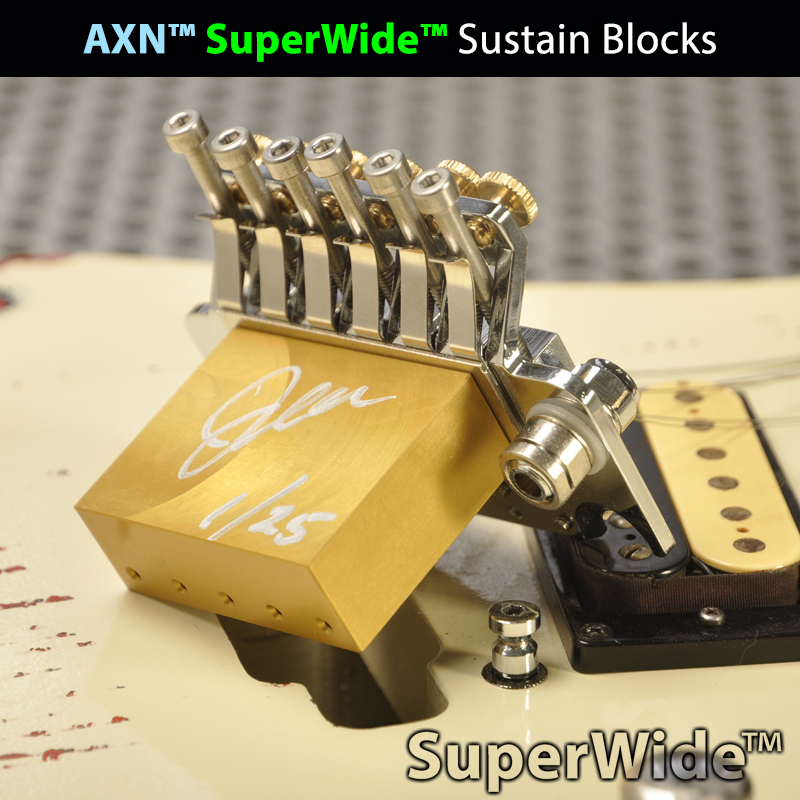 Every AXN™ Guitar is a boutique instrument manufactured in the USA from superior grade wood stock and top quality hardware. 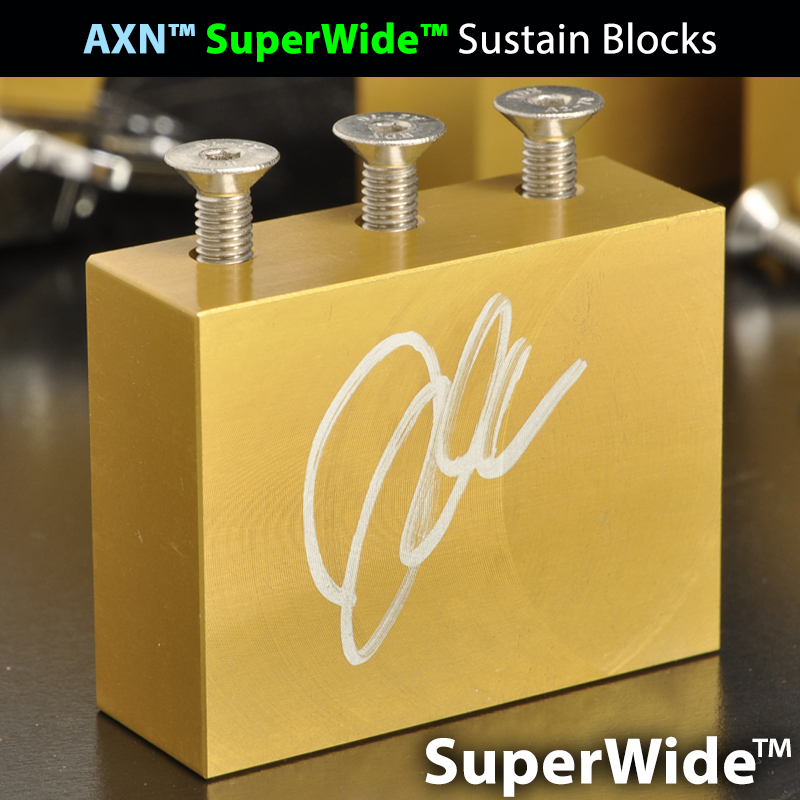 We have a complete mastery of exotic tone-woods and use these skills to uncork the ultimate heavy guitar sound. 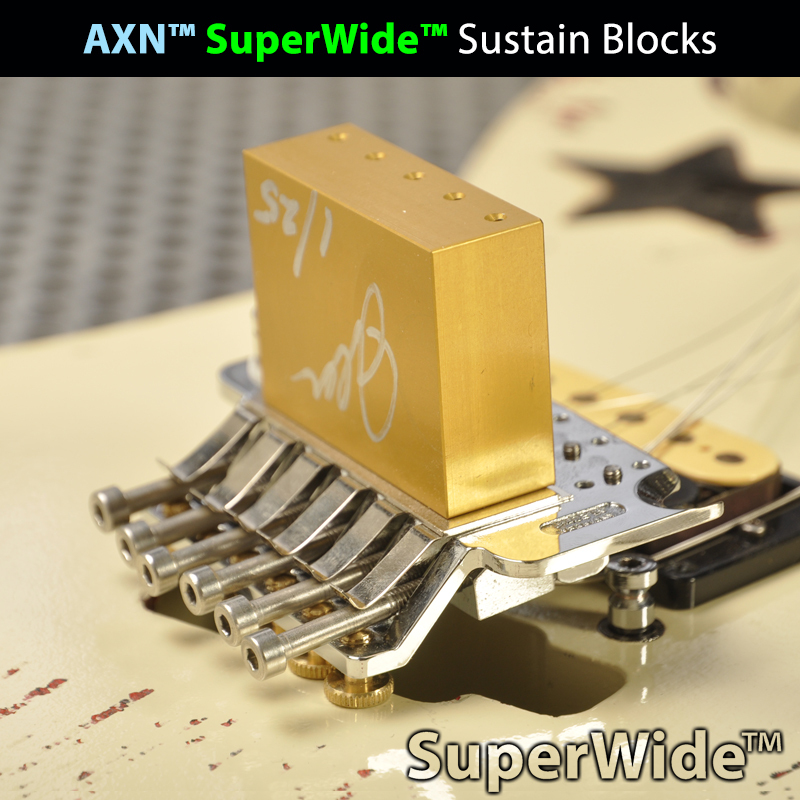 We have unleashed that holy grail tone that every rocker is in search of. 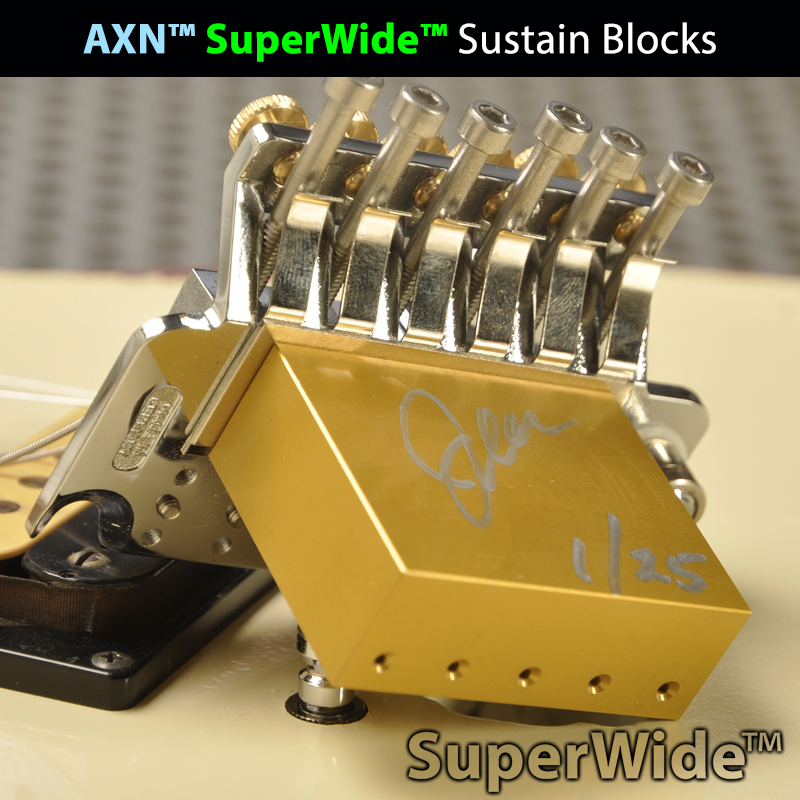 The AXN™ Guitar Studio is located in sunny Corona California. Our shop is 40 minutes east of the city of Hollywood in the USA. It is from here that we manufacture new guitars that look old.